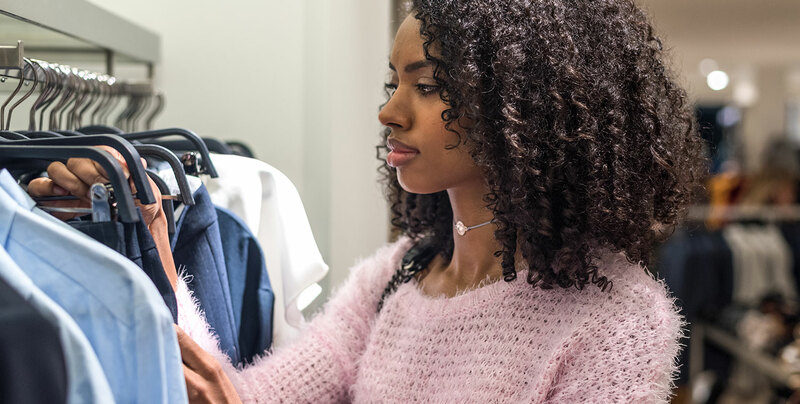 Clothing stores have been making more money from men than women in recent years— at least offline, according to Census data from 2008 to 2018. This data suggests that men would rather shop in-store rather than online. In the chart below based on this data, we can see that men are buying more from clothing stores, and have steadily outpaced women since 2012.